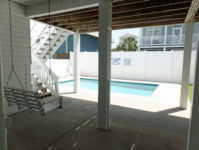 Beautiful, large, updated beach house less than one block from the beach, with a private, salt-water pool! 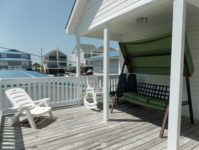 This home sleeps 16 people comfortably and is only steps away from the ocean and located directly across the street from a public beach access! 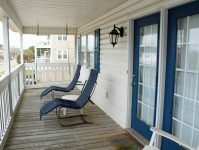 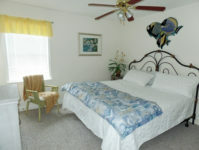 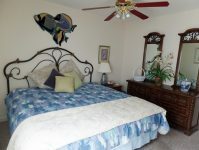 Enjoy relaxing on the large, front deck or covered back deck with Ocean breezes or by the private salt-water pool! 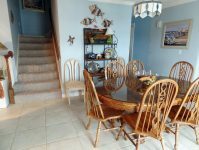 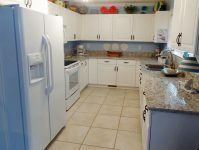 This well maintained home also features an open floor plan, large living/dining areas, updated kitchen with Granite counters and new appliances, a large covered carport, outdoor shower. 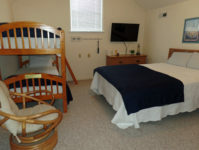 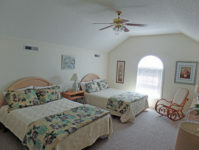 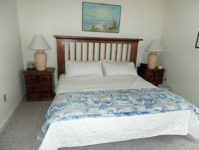 Inside you’ll find a total of 6 bedrooms (4 King beds, 2 Queens, 1 Double, 2 Single bunk beds). 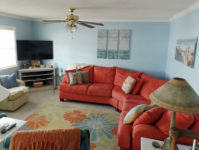 Big screen, Smart TV in living room. 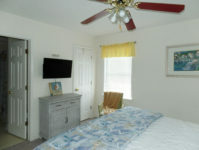 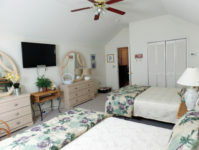 All bedrooms have flat screen TVs. 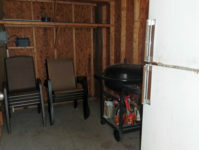 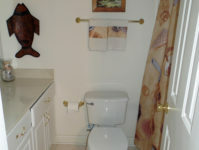 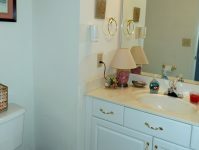 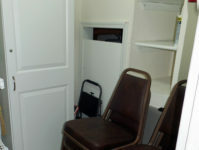 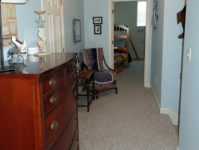 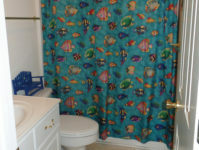 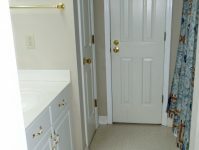 Ceramic tile flooring in living, dining, kitchen and hallways, carpet in bedrooms. 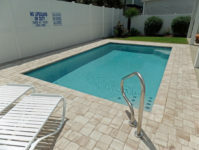 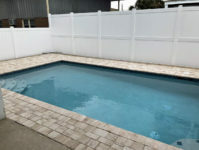 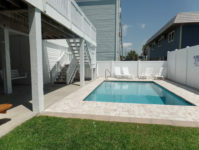 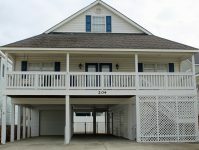 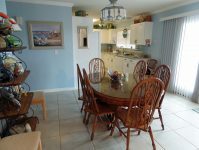 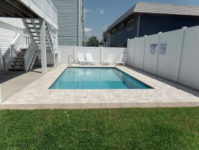 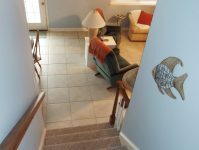 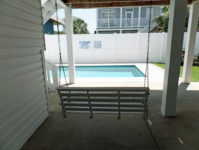 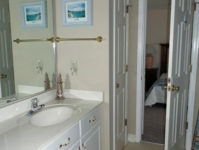 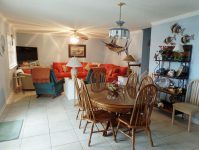 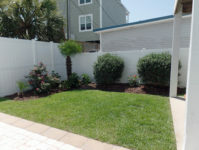 Ocean view and private pool in North Myrtle Beach!